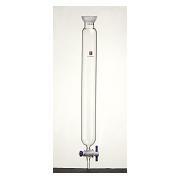 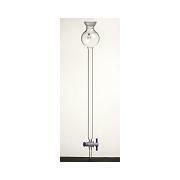 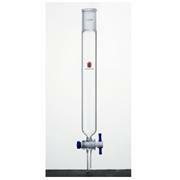 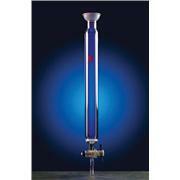 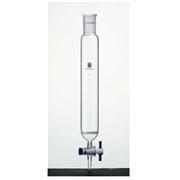 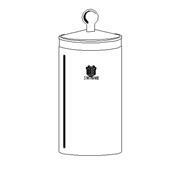 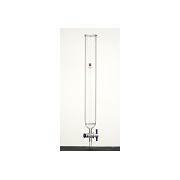 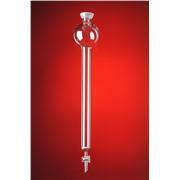 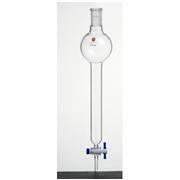 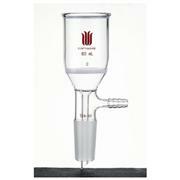 SYNTHWARE chromatography reservoirs with standard taper 24/40 joints or spherical 35/20 joints. 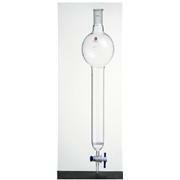 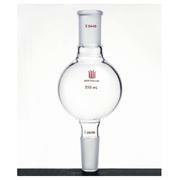 Designed for use with flash chromatography. 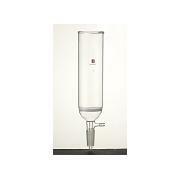 SYNTHWARE chromatography reservoir with standard taper 24/40 Rodaviss joints. 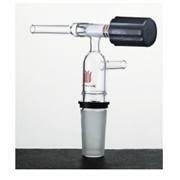 Designed for use with flash chromatography. 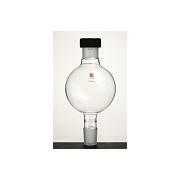 Supplied complete with open top cap, Viton o-ring and loosenig ring.